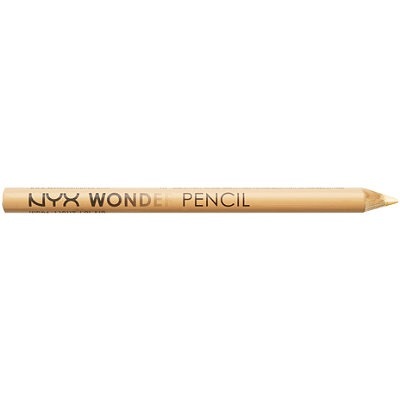 STEP 1: Outline and fill your lips with the WONDER PENCIL of NYX Cosmetics (is use LIGHT color). This will make your lips look bigger! 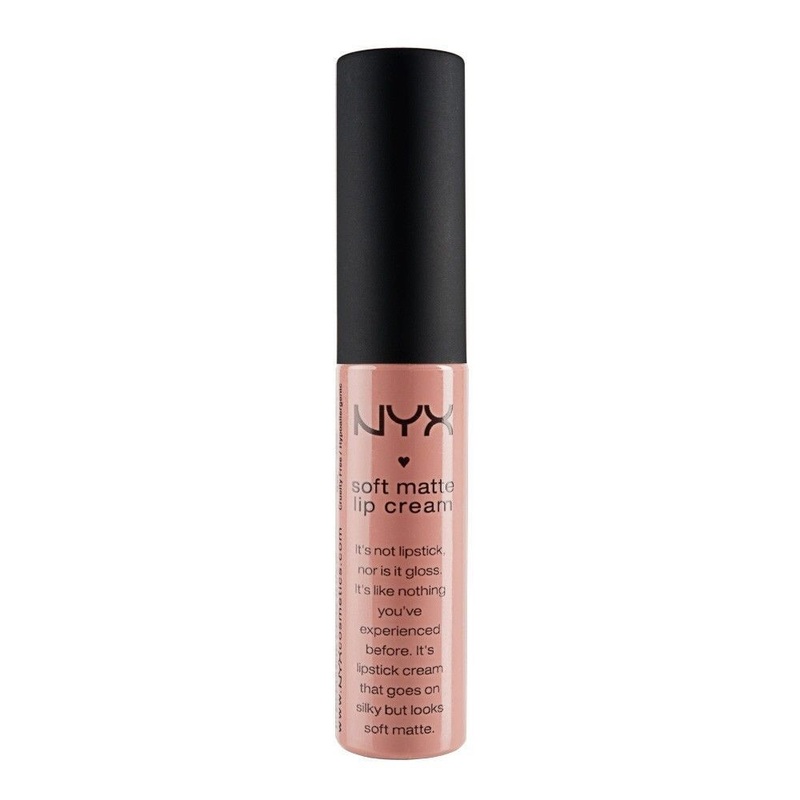 STEP 3: Fill your lips with NYX soft matte cream LONDON color. Follow this steps and you will have perfect lips all day, trust me!